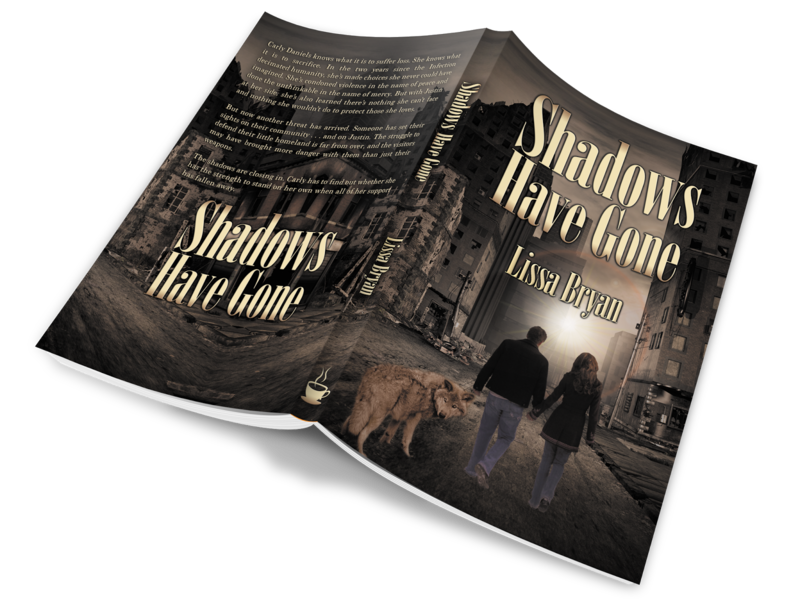 Lissa Bryan: "Shadows Have Gone" (End of All Things #3) Now Available for Pre-Order! "Shadows Have Gone" (End of All Things #3) Now Available for Pre-Order! The third and final installment of the End of All Things series will be released on March 26th, but you can pre-order it on Amazon now!